Senate President, Bukola Saraki has blasted Kaduna Governor, Nasir El-rufai over a recent comment the later made. 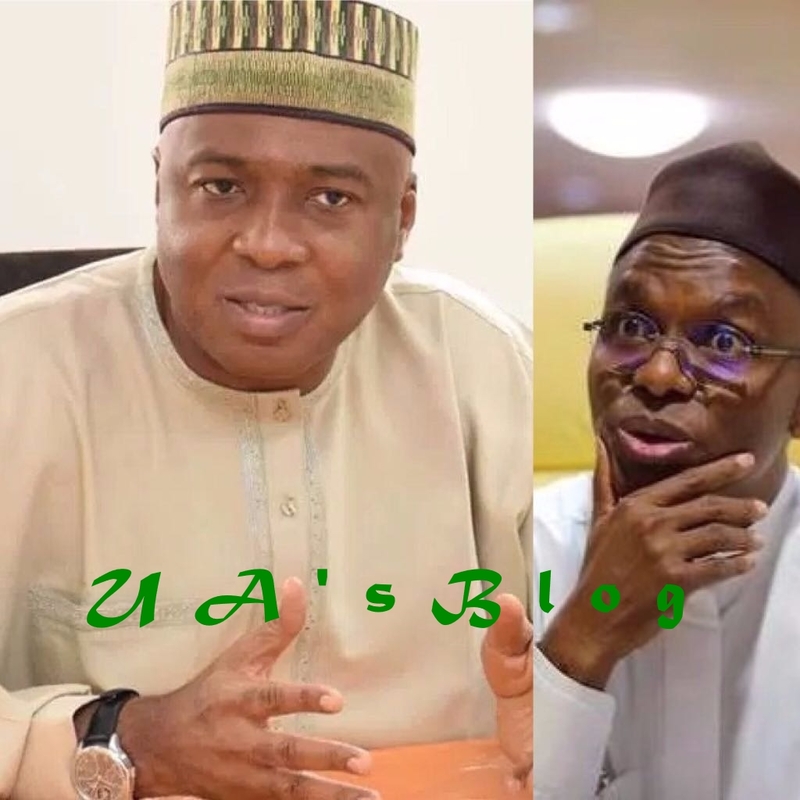 Senate President Bukola Saraki has reacted to the comment made by Kaduna state governor, Nasir El-Rufai, that he leads the worst senate house Nigeria has ever had. Responding, Saraki described el-Rufai as a careless talker, saying he as the Senate President couldn’t have announced the name of any defector if they didn’t sign the letter communicating their defection to the PDP. Speaking through his Special Adviser on Media and Publicity, Mr. Yusuph Olaniyonu, the Senate President said, “El-Rufai is a known careless talker. He is a man suffering from diarrhoea of the mouth.